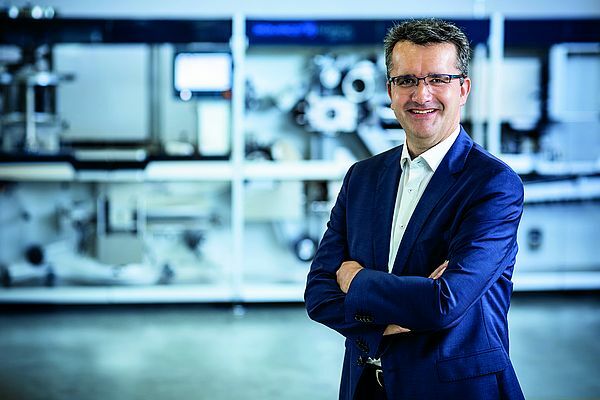 Markus Regner, 51 years old, has been appointed as new Managing Director of Romaco Pharmatechnik, based in Karlsruhe (Germany). Among his responsibilities there will be sales, customer service, operations and engineering. Carsten Strenger, current CFO/COO of Romaco Holding and joint Managing Director of Romaco Pharmatechnik, the group that manufactures Noack and Siebler brands, will work alongside Mr. Regner.